The 2015 Symetra Tour schedule finished on Sunday at the Symetra Tour Championship, after which the Top 10 players in the final money list standings were awarded their LPGA Tour cards for next year. I want to point out what Brianna Do managed to do: This woman is clutch. Two tournaments before season's end, Do was on the outside looking in. She stood at 18th on the money list. If Brianna finished there, it would have exempted her into the final stage of LPGA Q-School. But who wants to play Q-School? Nobody! So Brianna did something about it. With just two weeks to go to get into the Top 10, Do finished second at the IOA Golf Classic. She earned $9,342 and moved up from 18th to 12th position. Still two places to go, though. And at the season-ending tour championship? Another second-place finish for Do. That earned her $13,840 and bumped her from 12th all way into her final position of third on the money list. Brianna had four other Top 10s on the year, including another runner-up earlier in the season. Brianna played on the American team at the 2007 Junior Solheim Cup and was a 3-time AJGA All-American as a junior golfer. While at UCLA (Lee Lopez, sixth on the money list, is also a Bruin), Do won the 2011 U.S. Women's Amateur Public Links Championship. She turned pro in 2012. 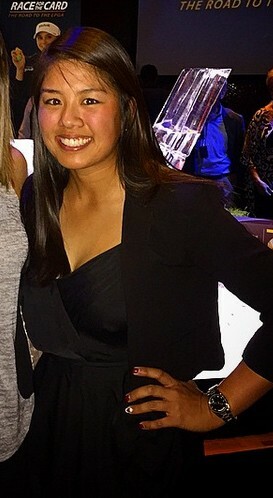 And following three full years of seasoning on the Symetra Tour, Brianna is LPGA-bound in 2016. Congrats to all 10 graduates. See you next year on the LPGA. 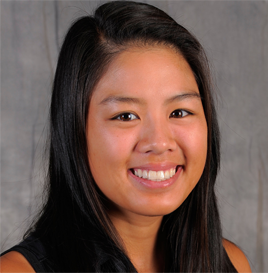 Read more about the Symetra Tour's 2015 graduates here.